You expect delays and elbow-to-elbow crowds on the subway. You don’t expect to hear Bach’s Cello Suites. “I was looking around thinking, Man, people never hear this music,” says Dale Henderson. 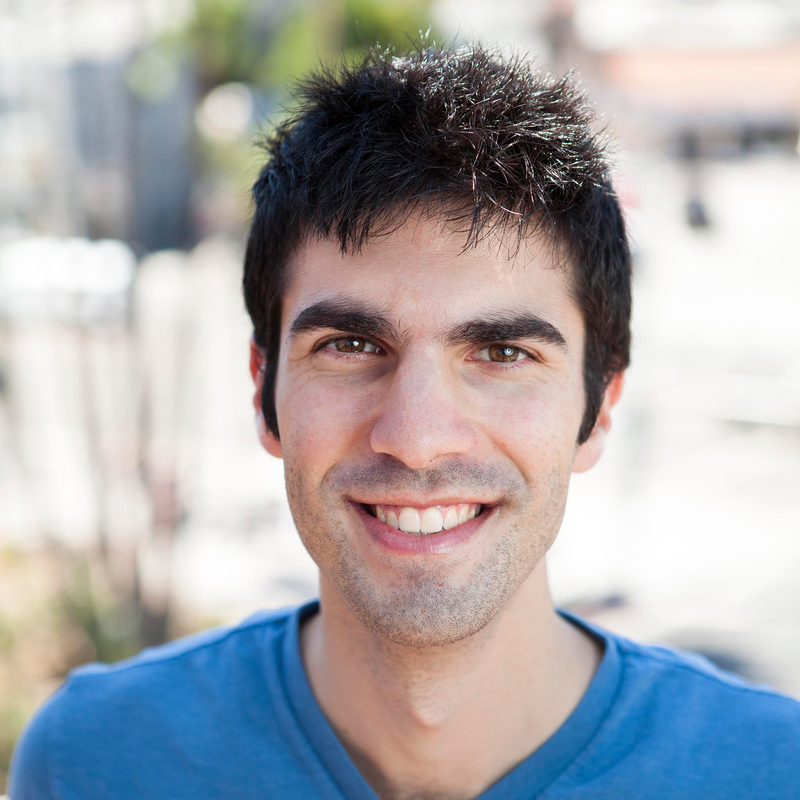 So in 2010, he decided to remedy that problem by the most efficient means he could imagine: by playing the cello on New York City subway platforms. The following year, he used Facebook to invite other musicians to join him on March 21, Johann Sebastian Bach’s birthday. 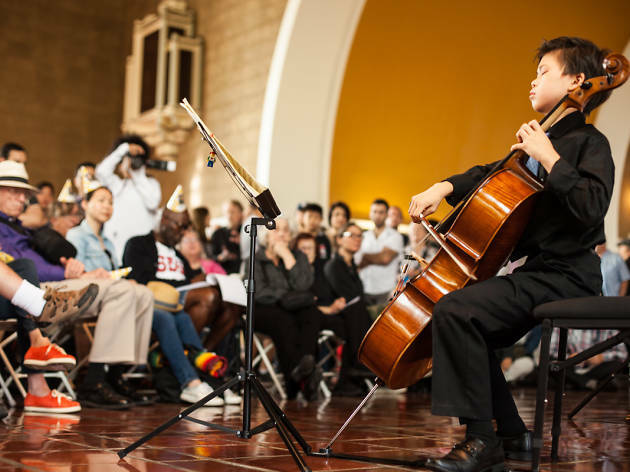 The movement spread to provide Bach to the public, and by 2014 (the first year L.A. joined) there were 77 Bach performers worldwide. In 2015, there were thousands in 150 cities. 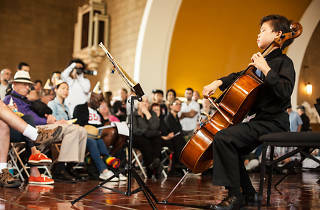 Now, Bach in the Subways spans five days, and in L.A. the music has taken place at above- and belowground spots: an all-day marathon at Union Station, a chamber group at Glendale’s Amtrak station and a children’s violin ensemble at the Universal City Metro stop. Bach in the Subways takes place March 21 to 25 at various locations, including a 10-hour marathon at Union Station on March 24 from 9am to 7pm.